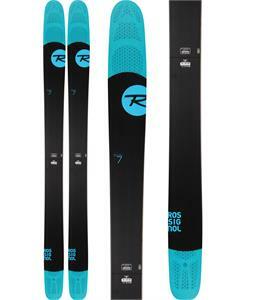 The 2015 ski selection is out and ready to meet everyone’s needs. 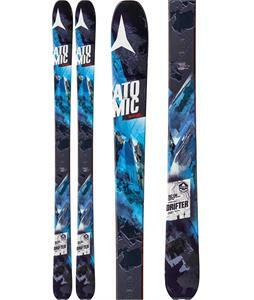 Brand names like Armada, Drifter and Atomic and more are here to amp up your skills on the slopes. 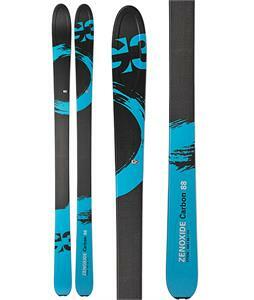 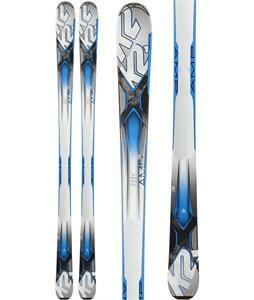 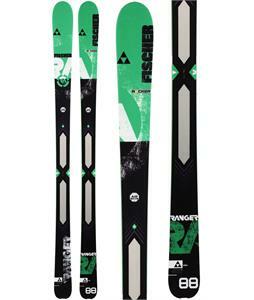 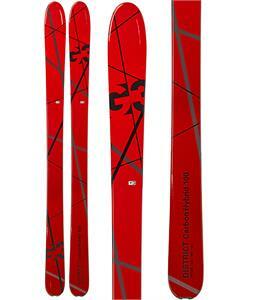 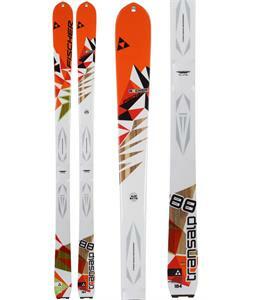 Get the newest technology introduced to the ski industry with 2015 skis that you won’t be able to find on older models. 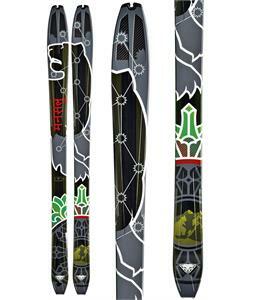 Order your new pair of 2015 skis and we’ll ship them out within 24 hours, Monday-Friday!